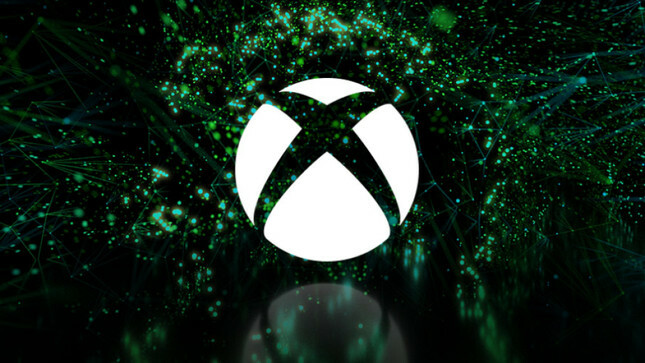 Microsoft has confirmed that the first episode of Inside Xbox of 2019 is airing on Wednesday, 6 February at 9.00am AEST. In a blog post, the company announced that it will unveil the first major details about Crackdown 3's single-player campaign. So far, we've seen that Terry Crews features in the story, but little else has been revealed. On top of new Crackdown 3 details, Microsoft will also have new announcements for Mortal Kombat 11, The Division 2, Sea of Thieves, Astroneer, Journey to the Savage Planet, Jump Force, Metro Exodus, and it's Xbox Game Pass subscription service. We've got no word on what these reveals may entail, but it's highly likely some of the titles mentioned will later be included in Game Pass or will have some form of exclusive content for Xbox gamers. You'll have to tune in at the same time as us to find out what Microsoft will be showing off when Inside Xbox airs on February 6. Check out the official blog for details on when and where to tune in.